The Atlanta International Auto Show currently does not have dates scheduled. This Atlanta, Georgia auto show is held at Georgia World Congress Center - C Building. There will be a showcase of over 400 new import and domestic cars, trucks, vans and sports utility vehicles. There will be Factory and Dealer Representatives there to answer questions on a variety of styles: luxury cars, economy, family, sports, hybrids, electric, convertibles, limited production, light trucks, vans and 4-wheel drive vehicles. 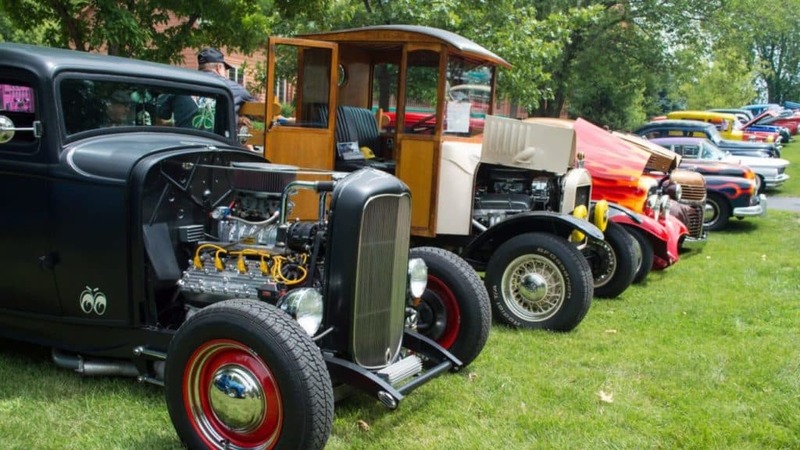 Shows are liable to change dates, times or possibly cancel without notice to Auto & Car Show Events. Make sure to check with the Auto Show Coordinator for accurate dates, times and information. 32(mi) Buford ACE Classic Cruise-In and Show!